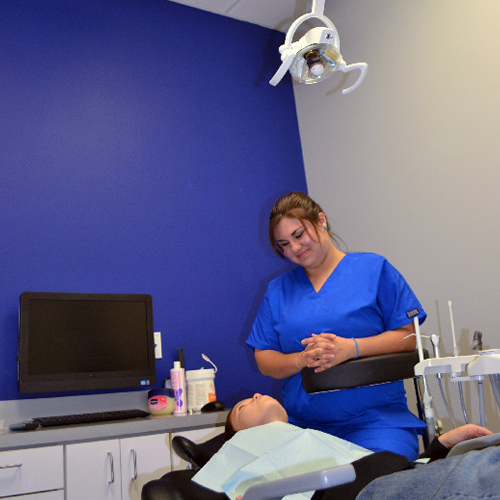 Part of our commitment to serving the San Antonio area patients includes increasing their Dental IQ so that they can make more informed decisions about their oral health needs. 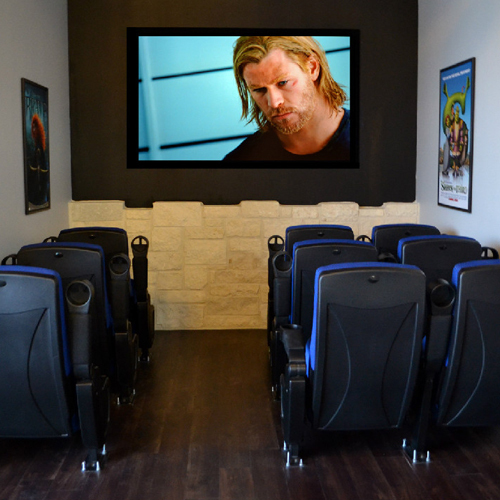 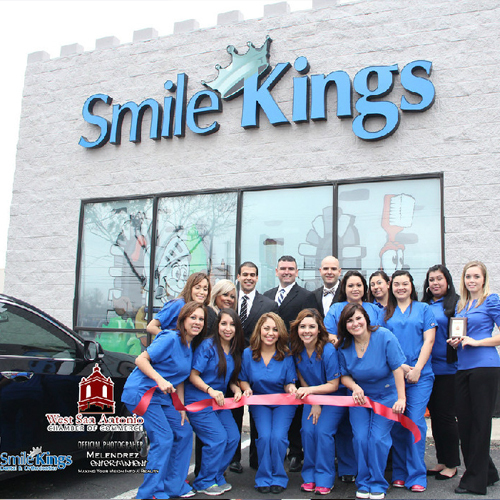 At Smile Kings, our dentists provide the surrounding San Antonio communities with comprehensive, affordable family dentistry. 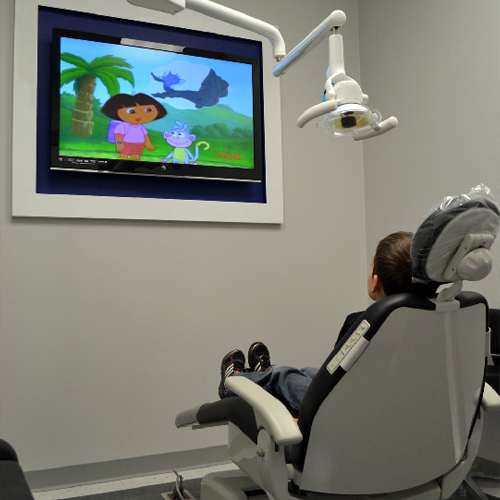 To fulfill all of your dental needs, we offer a variety of services including pediatric dentistry, restorative dentistry, cosmetic dentistry and orthodontics. 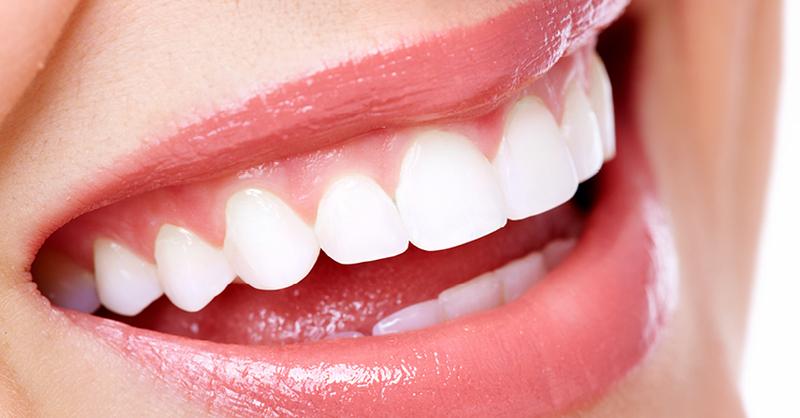 Whether your dental needs are a complete exam and cleaning, a full mouth restoration or anything in between, our dentists will provide you with the outstanding care you deserve. 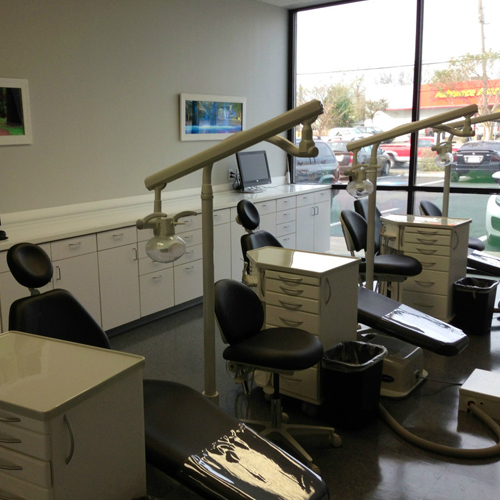 When you visit our multi-specialty dental office your smile is our top priority. 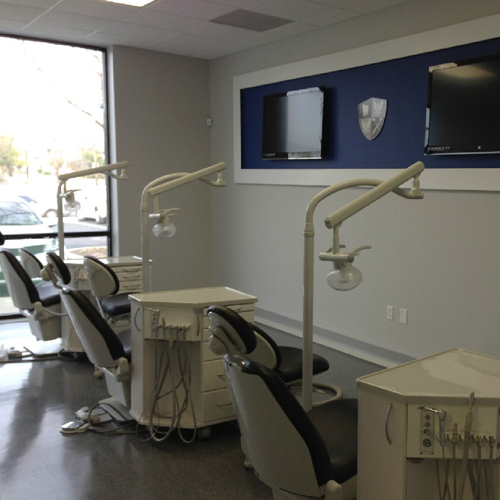 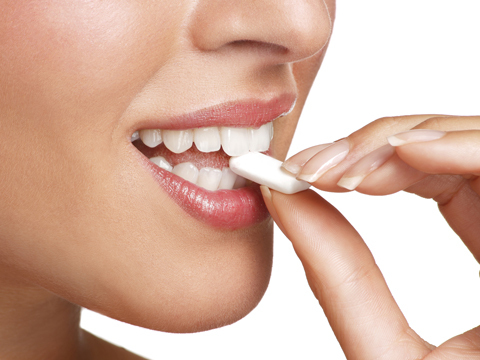 Our staff is committed to providing you with the highest quality dental care that you deserve. 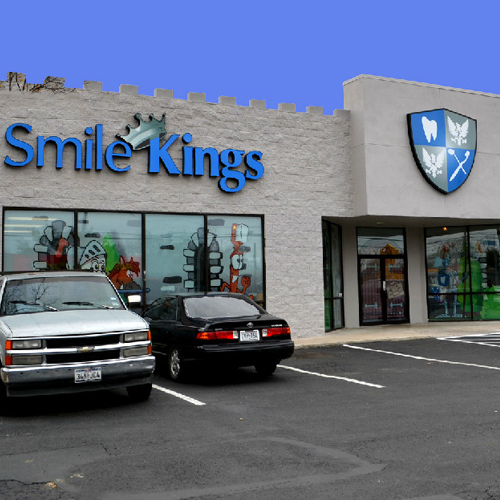 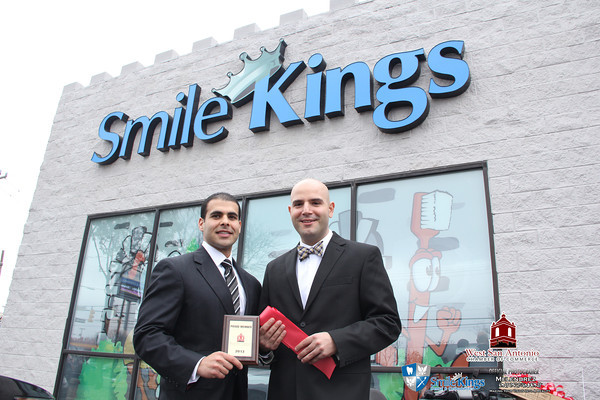 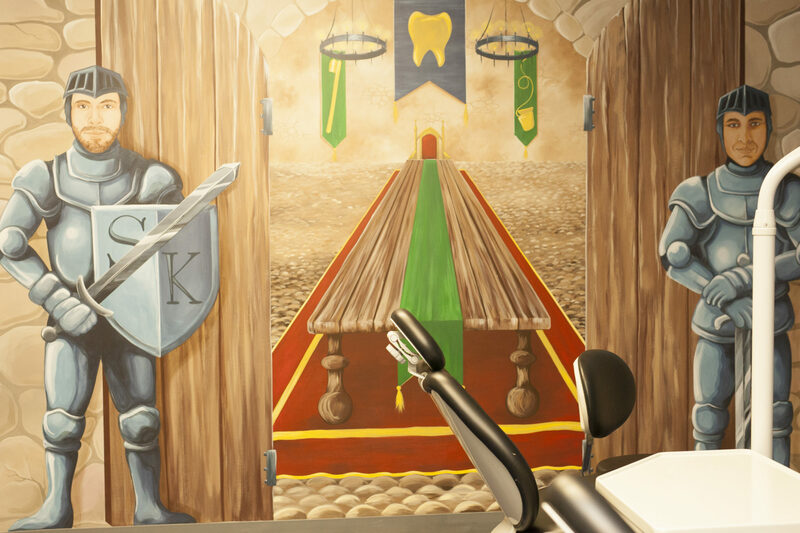 Your visit to Smile Kings will provide you and your family with all that modern dentistry has to offer, including a comprehensive list of general, restorative and cosmetic dental services to meet the needs of the whole family. 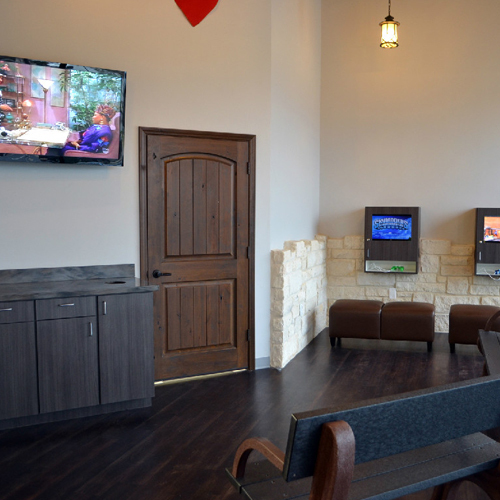 All specialty procedures from Pediatric, Restorative, Orthodontics, Dental Implantology, and Oral Surgery to Endodontics and Periodontics, conveniently take place under one roof.